Web Site Hosting and Design at very reasonable rates. 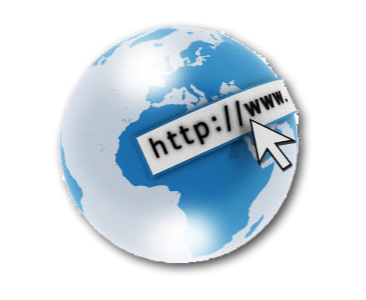 Domain Name registration from $20. Full Website design and 1 year hosting from $399. Register Site or Business with Google….$49. Google Ads and Google search injection available on request. email: Ray Burg for further details.